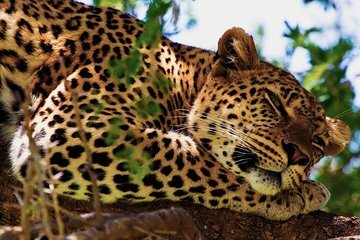 Take two game drives and stay in Sri Lanka’s second-biggest wildlife park, all in one straightforward trip, on this private 2-day Yala safari experience from Colombo. Swap the inconveniences of independent travel for private transport to Yala, home to leopards, elephants, crocodiles, and other wildlife. Then, enjoy an afternoon safari, overnight in a private tent, and a sunrise safari before returning. Lunch, dinner by the campfire, and breakfast are included.